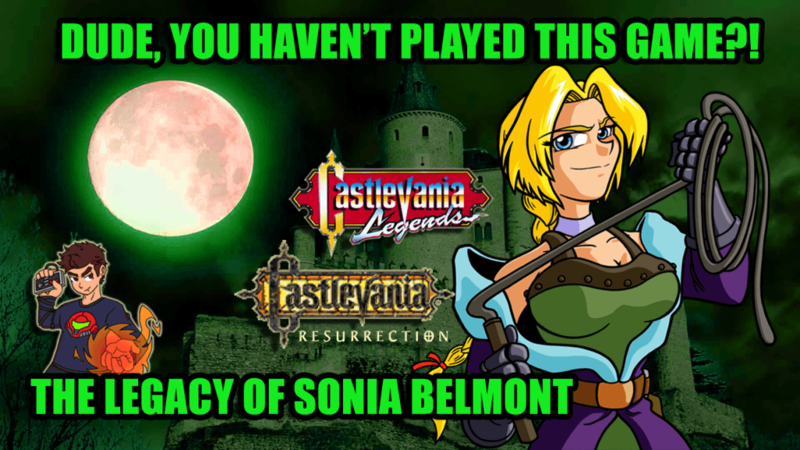 Sonia Belmont is often considered one of the most unlucky of the Belmont clan. Between a retconned Game Boy game and an abandoned Dreamcast title, Sonia has been lost to time itself. This episode, we take a look at both Castlevania Legends and Castlevania Resurrection, in depth, to uncover Sonia’s legacy, both figuratively, and literally. Get your shovels ready and prepare to crack that whip once more as Miketendo delves into the catacombs of Sonia Belmont. Literally. Thanks to Russ Lyman for Directing and Lighting this episode! Thank you to Brian “Science!” Siecienski for prop assistance!